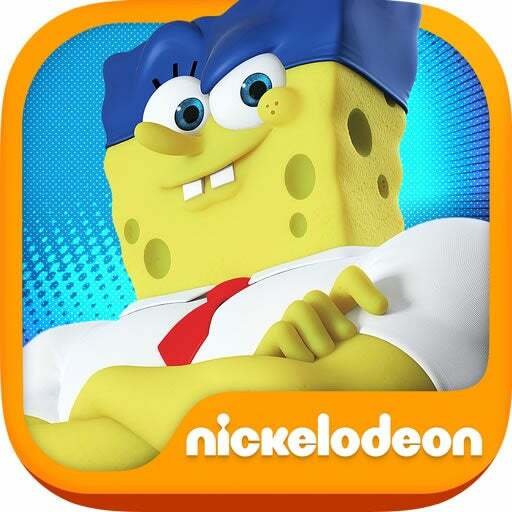 Nickelodeon and Paramount Pictures have released a new Spongebob Squarepants mobile game, Spongebob: Sponge On The Run. As a tie-in video game to the upcoming Spongebob: Sponge Out of Water feature film, players will control Spongebob and the villainous Plankton in an endless runner-styled adventure. Players can customize their characters with unique costumes, power-ups, and more. Three stages will be at their disposal, including Bikini Bottom, Jelly Fish Fields, and Apocalyptic Bikini Bottom. Actually, that last one sounds kind of interesting. In The Spongebob Movie: Sponge Out of Water movie, Spongebob and his compatriots enter the surface world for the first time ever, transforming from two-dimensional cartoons into three dimensional CGI characters in a live-action setting. The film stars Antonio Banderas, Tom Kenny, and and Clancy Brown. The app is available today for iOS and Android devices, while The Spongebob Movie: Sponge Out Of Water hits theaters on February 6th.